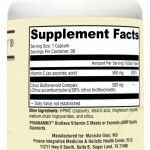 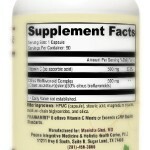 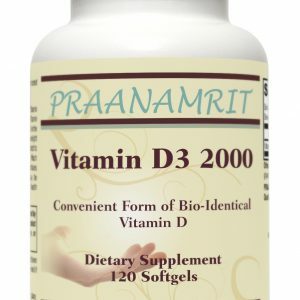 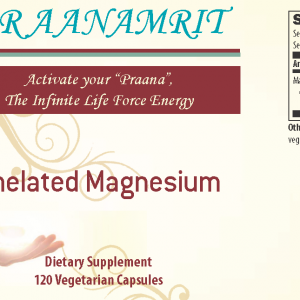 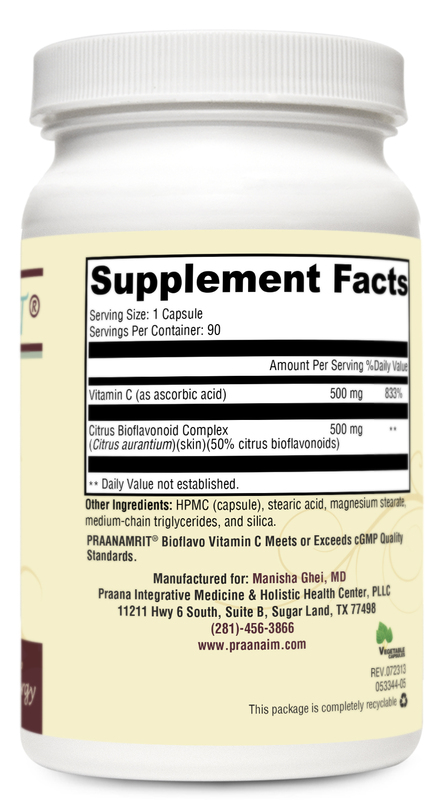 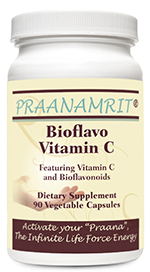 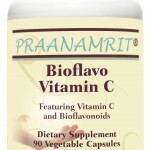 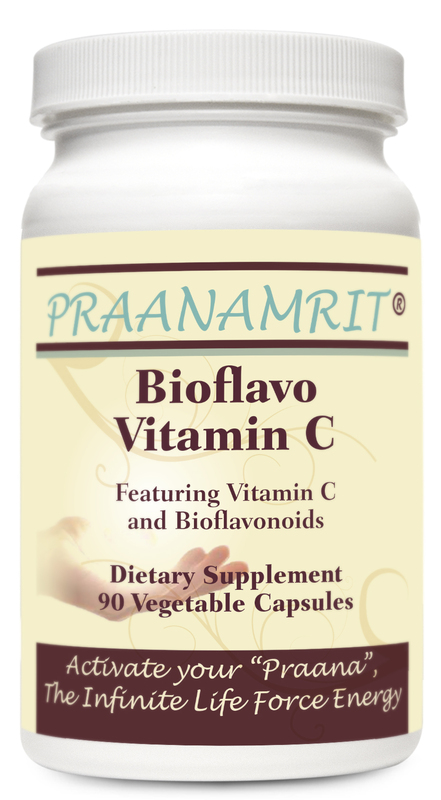 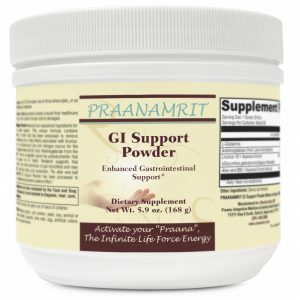 PRAANAMRIT® Bioflavo Vitamin C is a unique, synergistic formula that features a specialized and standardized complex of full spectrum bioflavonoids combined with Vitamin C. Vitamin C, especially when with bioflavonoids has been shown to provide potent antioxidant protection, support optimal immune function and enhance healthy collagen production. 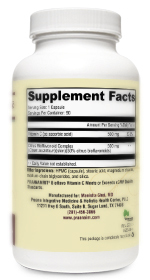 Optimize Activity of the Enzymes, Hydroxylase and Oxygenase. 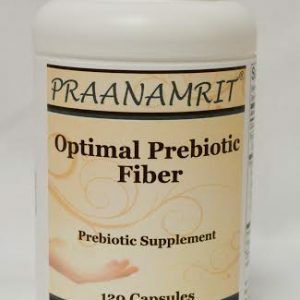 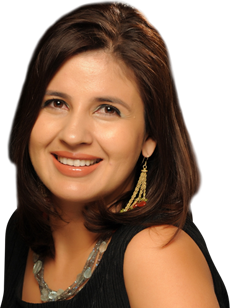 This specially formulated product is FREE OF: Wheat, gluten, corn protein, yeast, soy, animal or dairy products, artificial colors, sweeteners or preservatives.